No wonder they are the country's premiere fiber internet provider. They are lead by continuous innovation and tonight they announced another one of theirs. 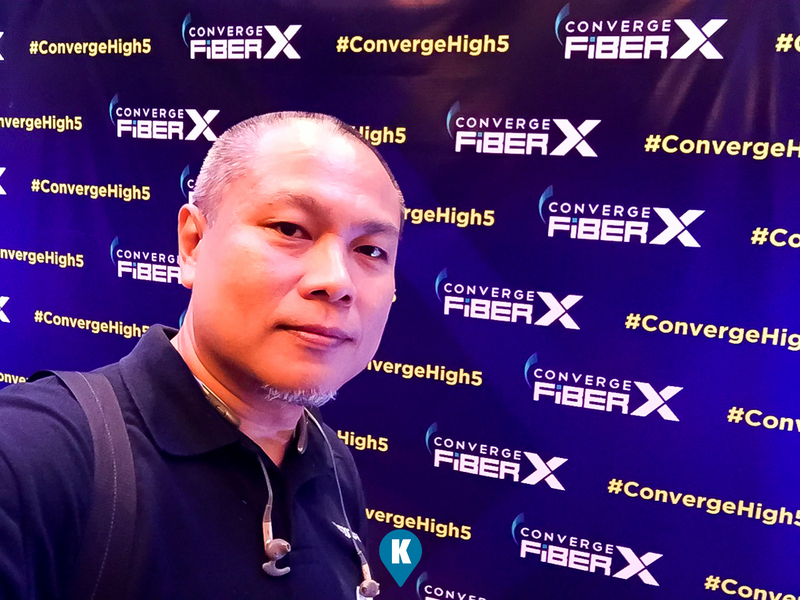 As of now, Converge ICT subscribers have been enjoying pure, end to end fiber internet connection (envy here), but as a testament to their advocacy of innovation, to upgrade the Filipino webscape, they are again rolling out what is perhaps the most market disruptive yet consumer specific high plans in recent memory. 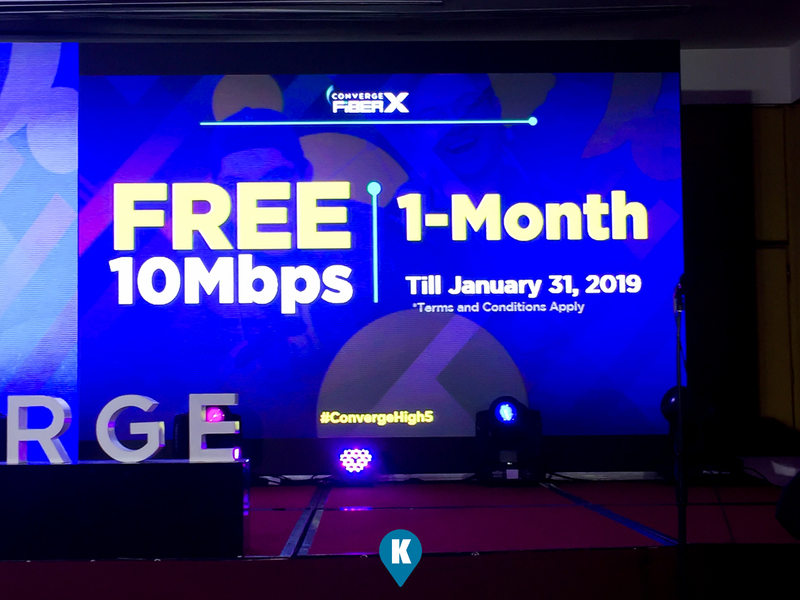 Starting December 6, Converge ICT will be upgrading the speeds of existing internet subscribers (lucky them) for FREE. Yes for FREE. What FREE? Yes FREE. 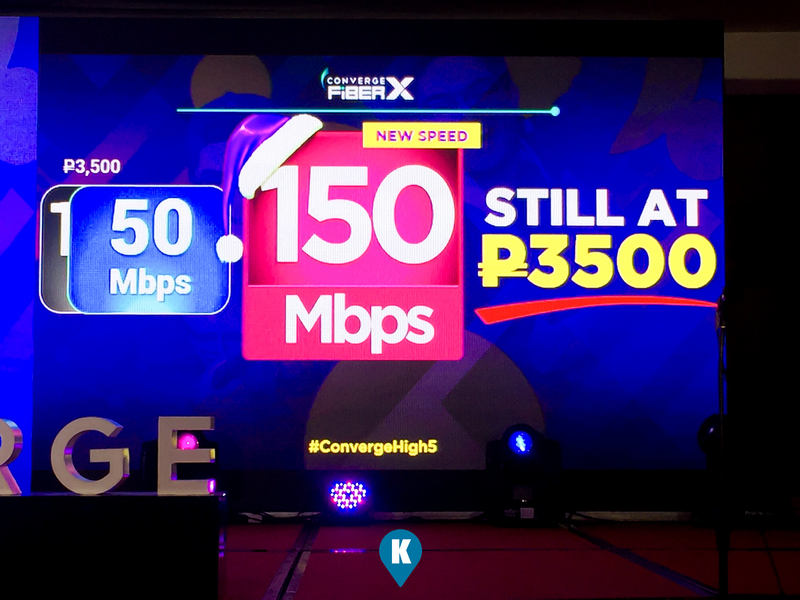 In the new pricing plan strategy of the company, subscribers with 50 and 100 Mbps speeds will receive an upgrade of 75 and 120 Mbps respectively. They will still get their monthly fees the same as before, but with the free upgraded speeds. WOW. (super envy here). 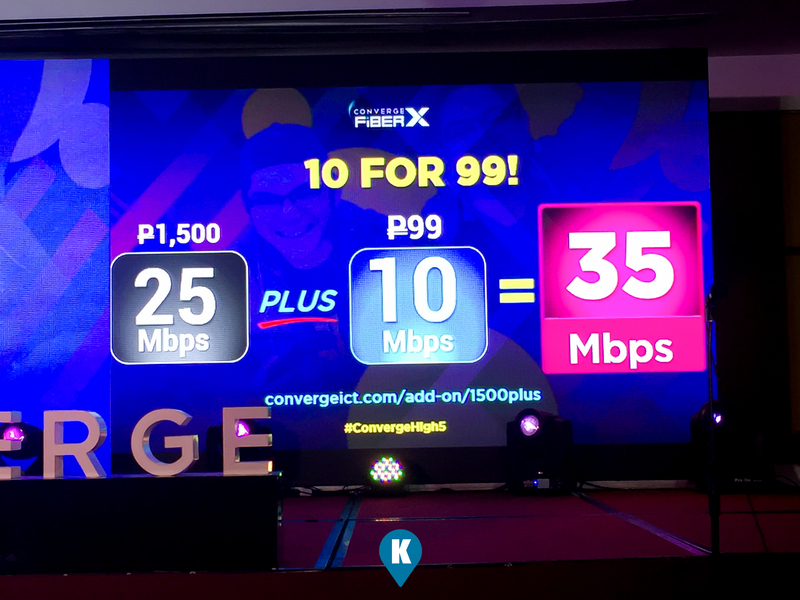 For other subscribers, namely the FiberX 1500Plus, they are are offered an additional 10 Mbps for Php99 pesos on top of their plan. 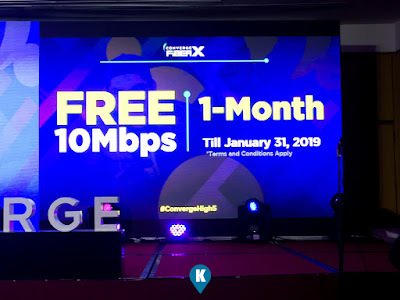 As a come on to them, should these subscribers avail of this upgrade before January 31, 2019, they will received the add on for free for 1 month. This focus on consumer experience is similar to our experience with another Telco abroad specifically the United Arab Emirates. Without any fanfare, announcements, you will only feel the enhanced speed of their service with no extra cost to the subscriber. 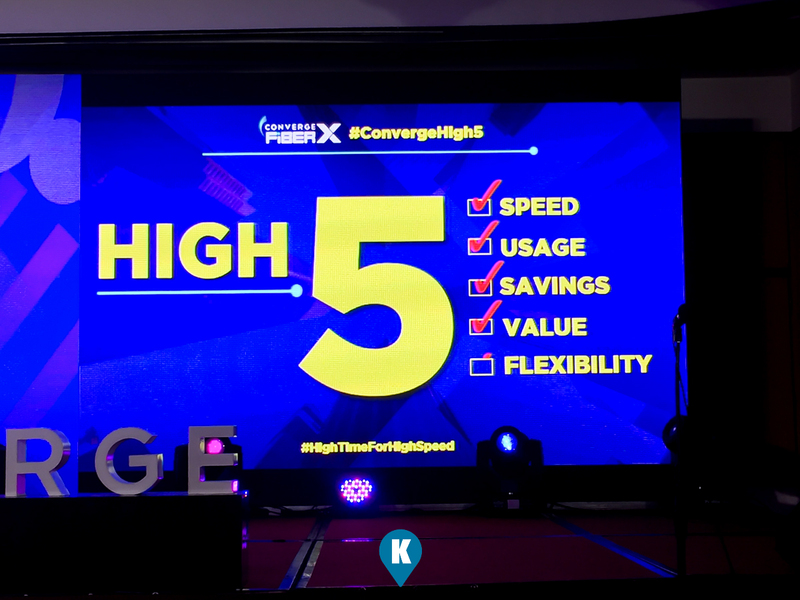 We hope that other Telco companies follow suit to enhance customer experience. 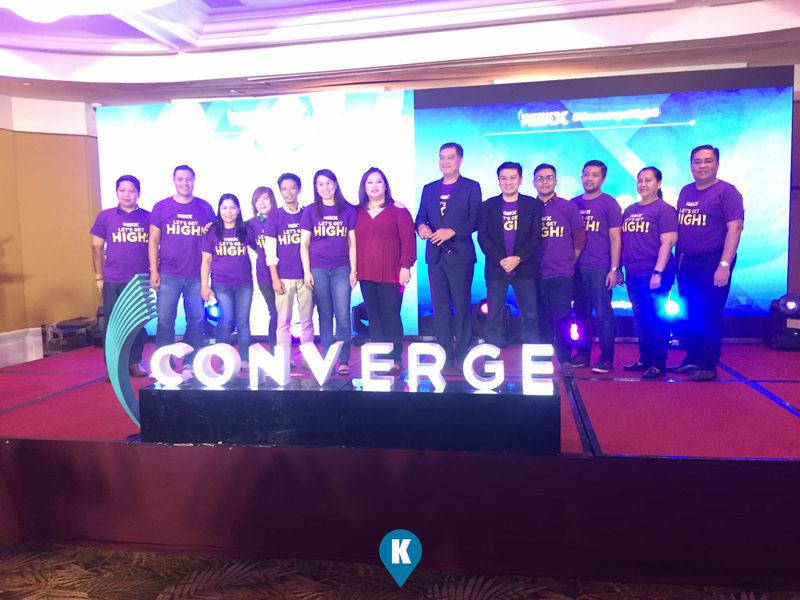 This has been lacking sorely in our Philippine setting and Converge ICT we hope will be a beacon to this advocacy in the industry. They are in continuous expansion right now and our fervent wish, no, our ardent desire is they expand and service our area as well. We hope 2019 our wish shall be granted. 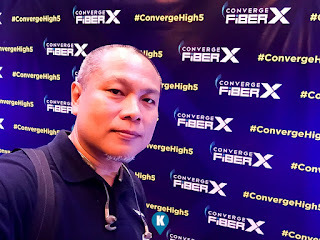 Thanks Converge ICT in advance. Converge ICT is the fastest growing fiber intenet and other digital consumer-centric services provided in the Philippines today. 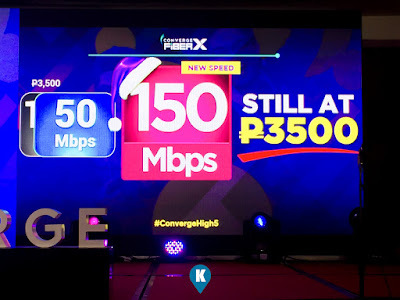 The premium products and services they offer run through the frist pure end-to-end fiber internet network in the country.